STEP 1: Copy the shape of your phone onto paper (I used baking paper for no real reason). Similarly, make patterns for all the important details such as, for instance, the display, the home/power buttons, and the speaker. 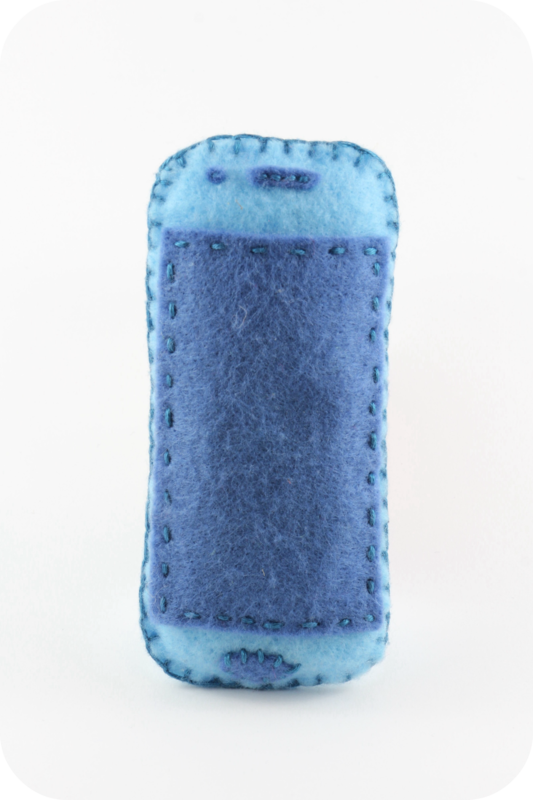 You can download the pattern for a Samsung (Ace- or Galaxy-type) here. Cut your patterns. Below only the front pieces are shown. 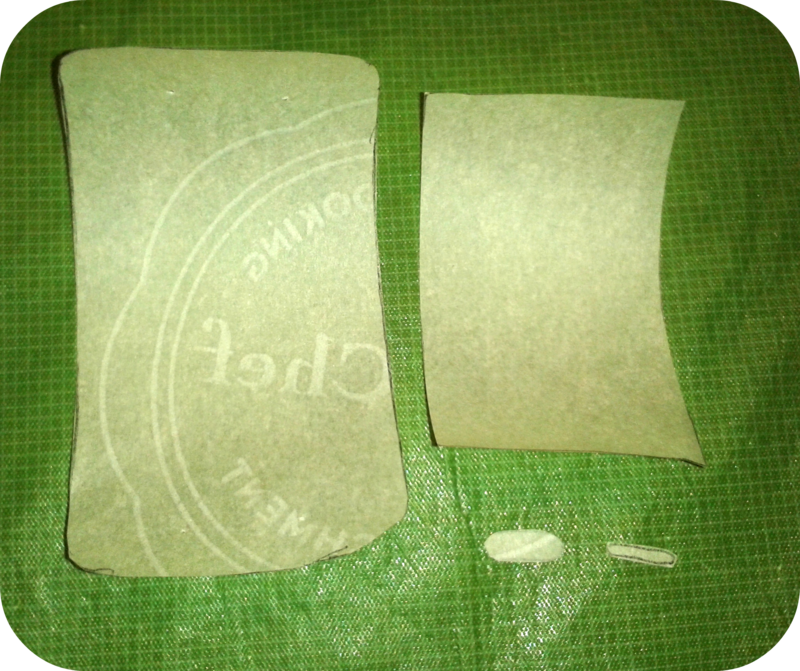 STEP 2: Transfer the pattern onto your felt using tailor’s chalk or a magic marker and cut the felt. You will need two pieces of the main part. 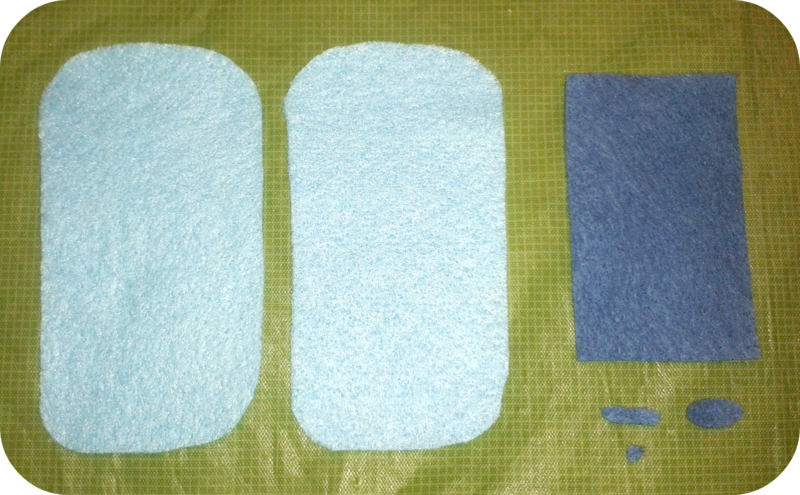 I used light blue felt for the case of the phone and dark blue felt for the details (3 are shown in the picture above, but there are actually 6 small pieces: 3 for the front and three for the back). STEP 3: Take one of the two main parts and stitch on all the details. I used an embroidery needle with dark blue embroidery thread and chose a simple running stitch with gaps between the stitches. 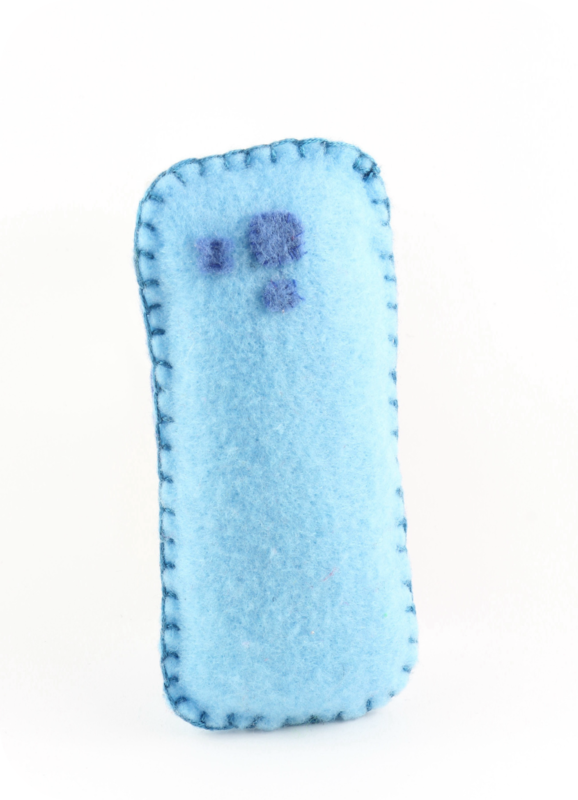 I used blue standard thread in order to stitch the front camera button (1 small circular piece) into place. STEP 4: When you are done with the front, continue with the backside (I have no in-the-making picture here but here is how it should look in the end). For the back speaker I used again blue standard thread. 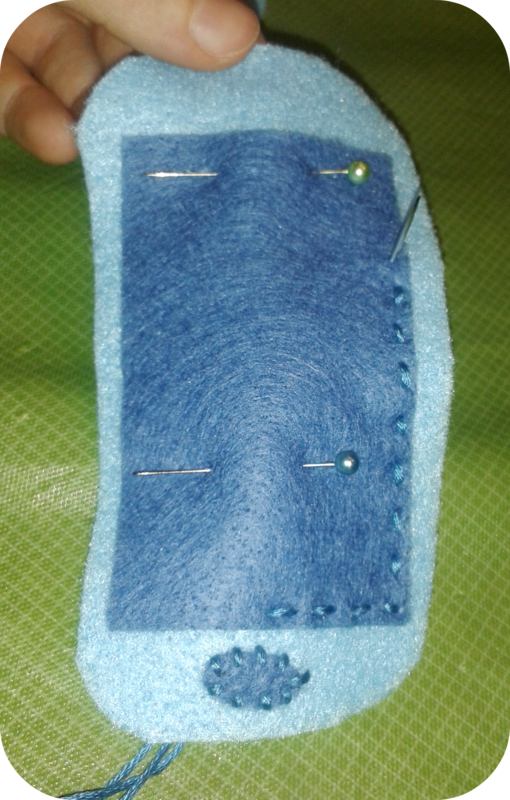 STEP 5: Sew front and back pieces together using a blanket stitch. 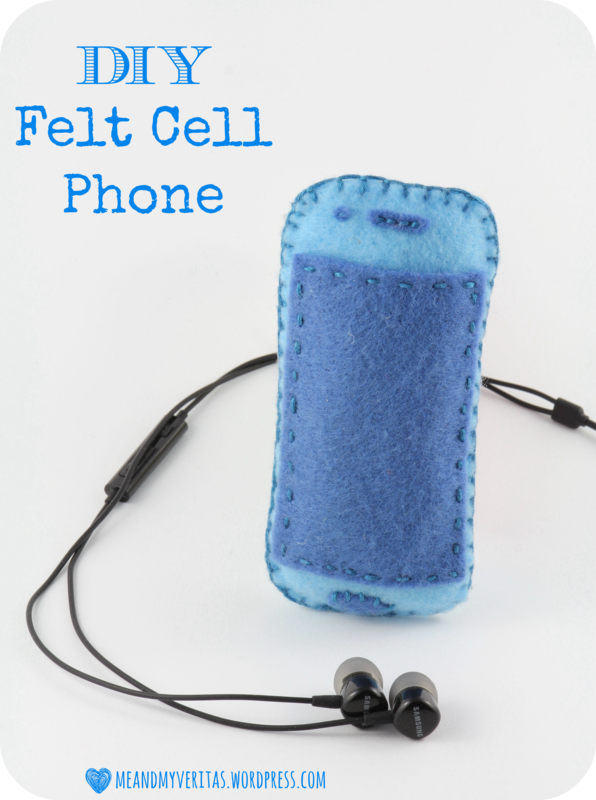 Leave a small opening in order to stuff the phone with a basting (e.g., the inner life of an old or unused pillow) before closing it. And that’s it! 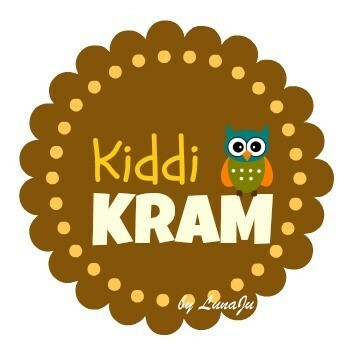 It is cute, is it not? 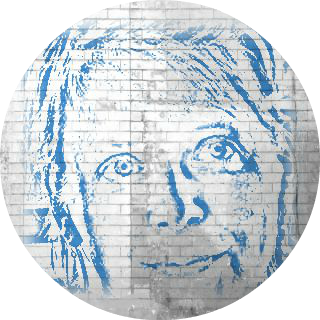 Please click here & leave a comment…. Ich freue mich auch sehr über Kommentare auf Deutsch.